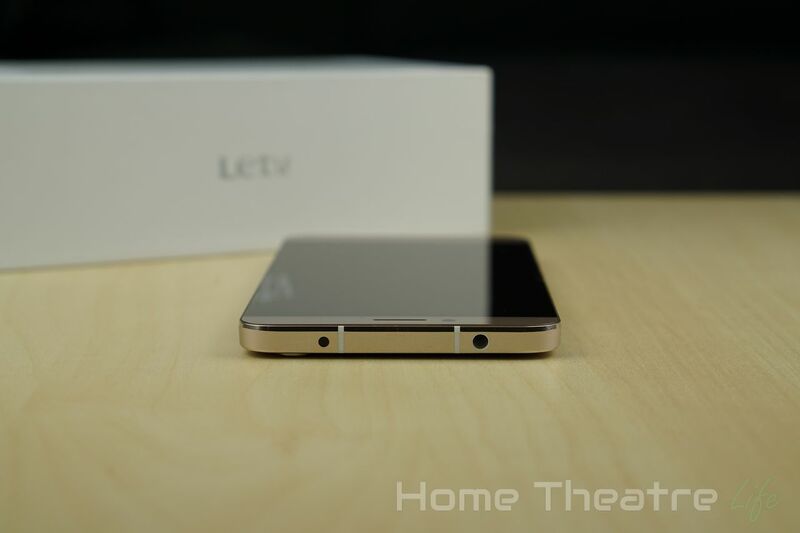 Home Reviews LeTV 1S Review: A Flagship killing smartphone for under $200? LeTV 1S Review: A Flagship killing smartphone for under $200? 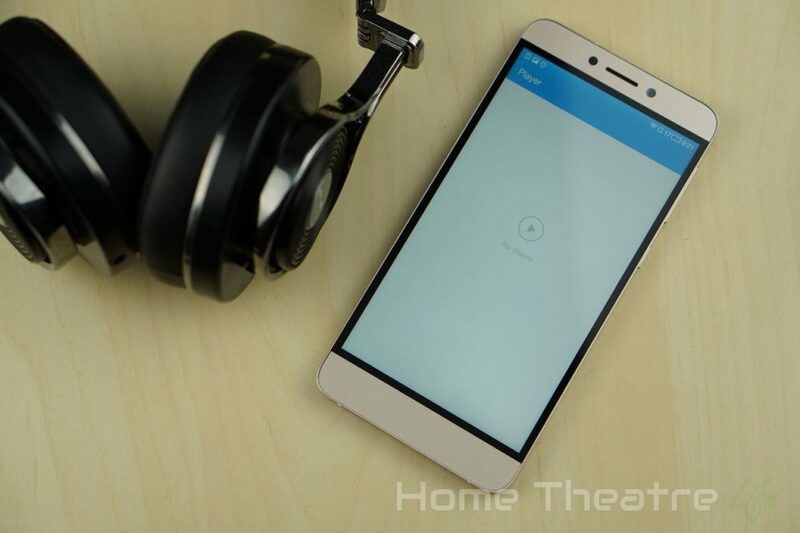 The LeTV 1S is the latest smartphone in LeTV’s ever-growing stable of devices. Armed with the MediaTek Helio X10 octacore processor, it also features an all-metal build, dual sim card support, 3GB of RAM, 32GB of internal storage and a 5.5 inch full HD display – all for under $200. How good is it? Read our LeTV 1S review to find out! 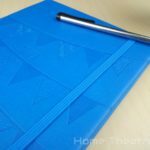 I want to say thanks to GearBest for providing a sample to review. 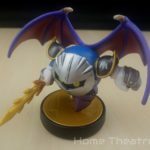 Use coupon “Le1SGloden” to get it from their Hong Kong warehouse for just $197.89 using the below button. And yes, that’s not a typo! 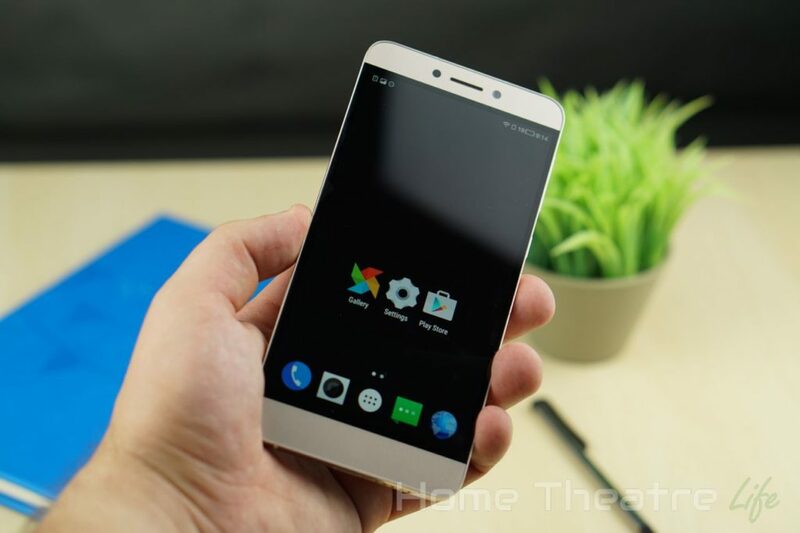 I wish LeTV would have also included a screen protector in the box like manufacturers such as Ulefone and Elephone have been providing as its a nice touch and lets you feel comfortable using your device if you like to protect your smartphones. 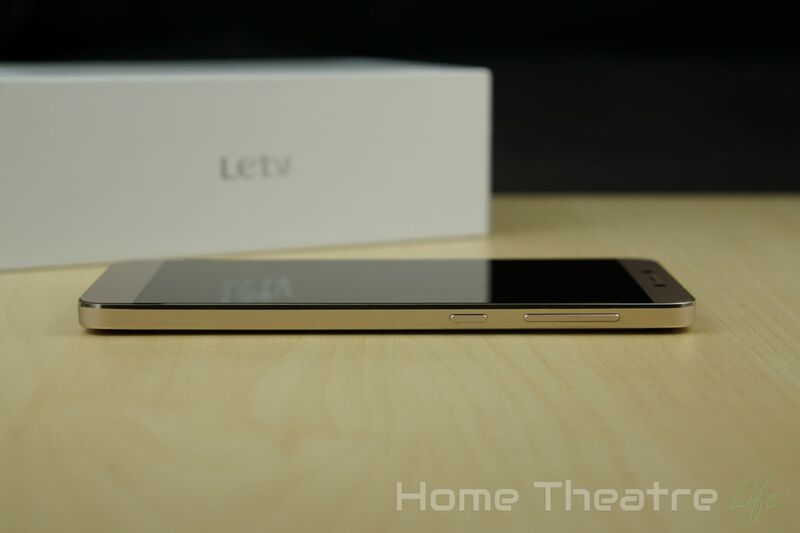 The first thin that strikes you when you hold the LeTV 1S is the build-quality. The unibody aluminium shell makes the whole device feel premium rather than the metal and plastic hybrids seen on other budget smartphones. At 170g, the metal build gives the phone a nice heft that makes it feel well built – something that’s regretfully missing in most modern phones as manufacturers try to make their phones as thin and light as possible. However, despite its weight and solid build, the phone still manages to be a respectively thin 7.5mm. The front of the unit is dominated by the large 5.5 inch 1080p panel. The glass extends right to the edge, making the device look bezeless. However, the actual display has a small bezel that’s a couple of mm thick around the screen. It’s also protected by Gorilla Glass 3 for added durability. I did find the transition between the screen and side should have been rounded as it feels a little rough at times. 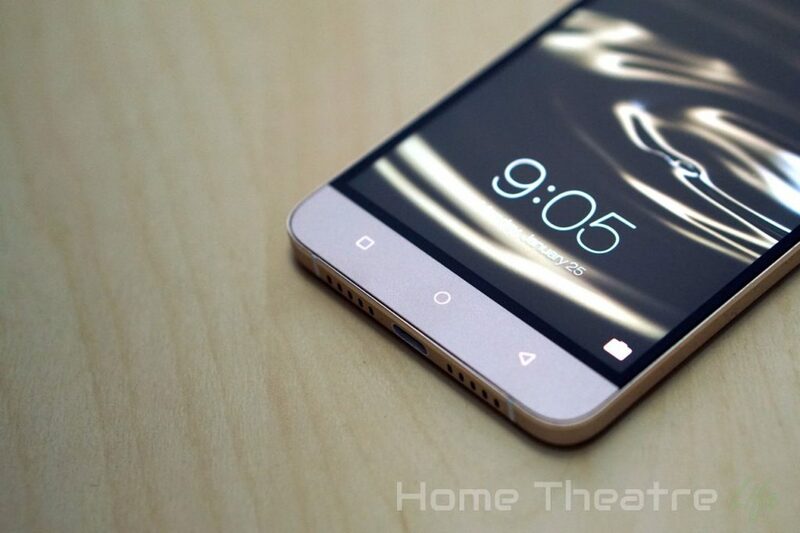 Above the screen, there’s the front speaker flanked by the ambient light sensor and 5MP front facing camera. Along the bottom of the screen are capacitive app switcher, home and back buttons. They’re completely invisible until touched, with a backlight making it easy to use in the dark and keeping a very clean look when not active. 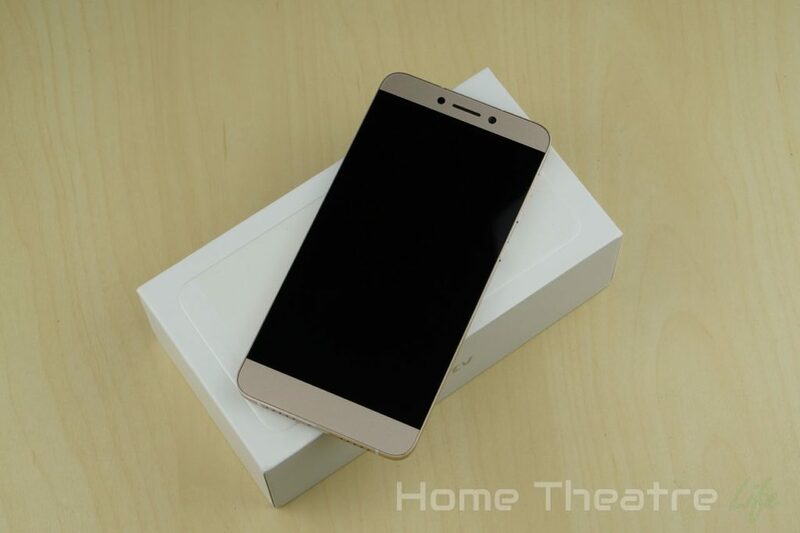 The rear has the 13MP camera, single LED flash and the fingerprint sensor. The power button and volume rocker, the only physical buttons on the unit, are on the right side, whilst the sim card is the sole element on the left side. 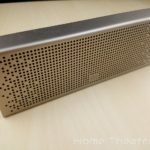 Underneath, there’s two speaker grills hiding the single speaker and the USB Type-C port. 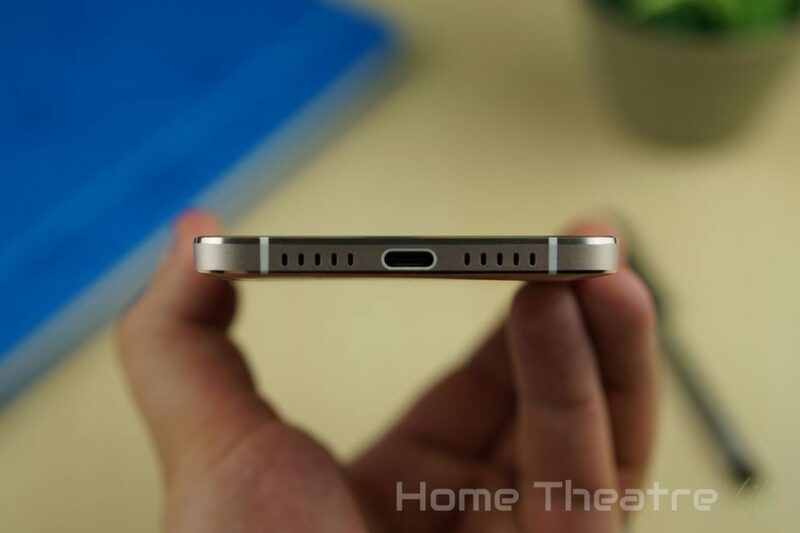 The top of the unit houses a 3.5mm headphone jack and an IR blaster. 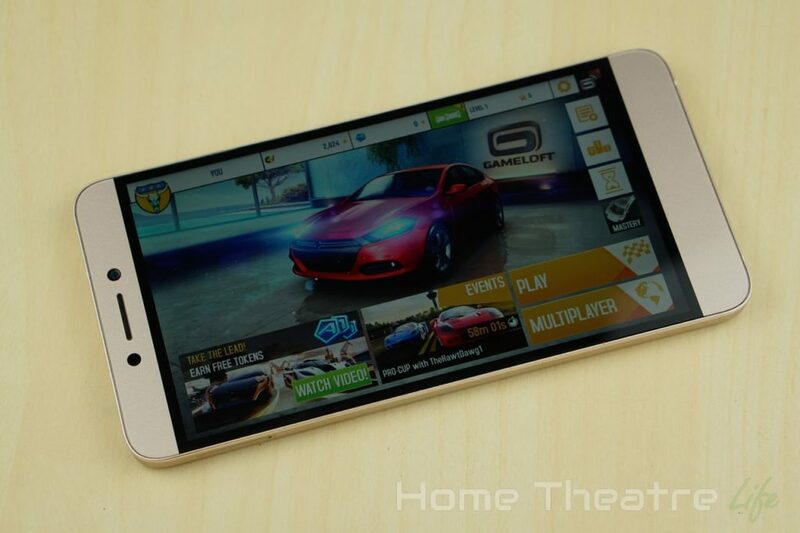 The LeTV 1S is available in both gold and silver to cover various tastes. I was sent the gold variant (I’m not a fan of gold by any means). However, thankfully it’s closer to Apple’s “Champagne” color than traditional gold. It’s far more subdued and less gaudy than it could have been. Charging it the LeTV 1S is done via the phone’s USB Type C connector. 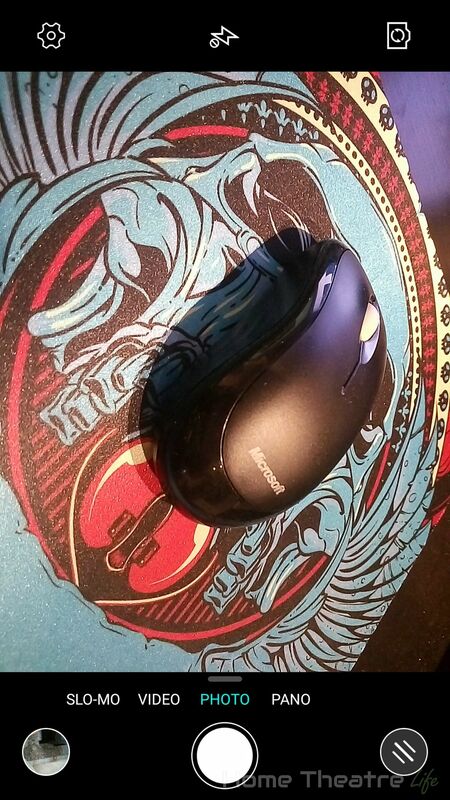 The device supports new fast charge tech, allowing you to charge the battery far faster than standard devices. Using a supported charger (such as the one included in the box), it reached 30% in just half an hour and a full charge in just over an hour and a half. Very handy if you’ve got a dead battery. 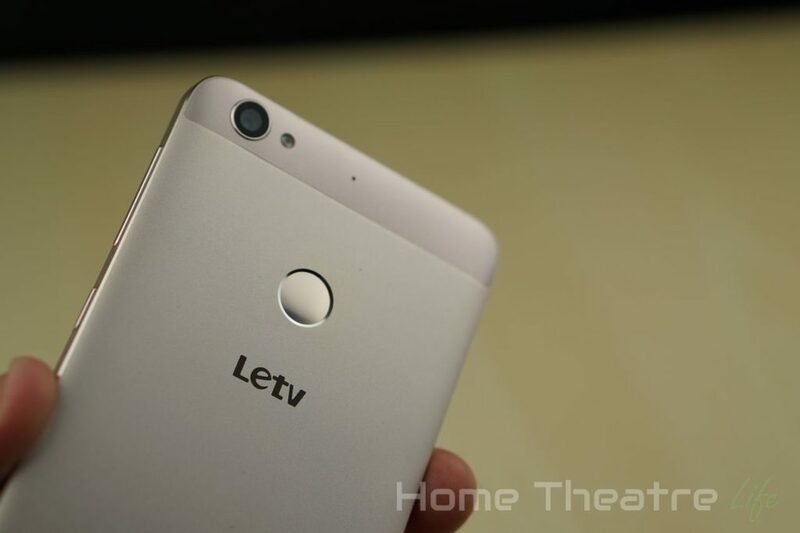 EUI is LeTV’s ROM based on on Android 5.0. It comes with some tweaks over the stock Android 5.0 experience but most appear to be aesthetic. EUI uses a bright color scheme with simple geometric designs that’s very easy on the eyes. 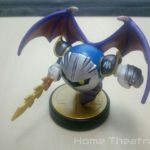 Font’s are also slightly smaller, making the designs look more refined but may be slightly more difficult for some users to read without increasing the font size. 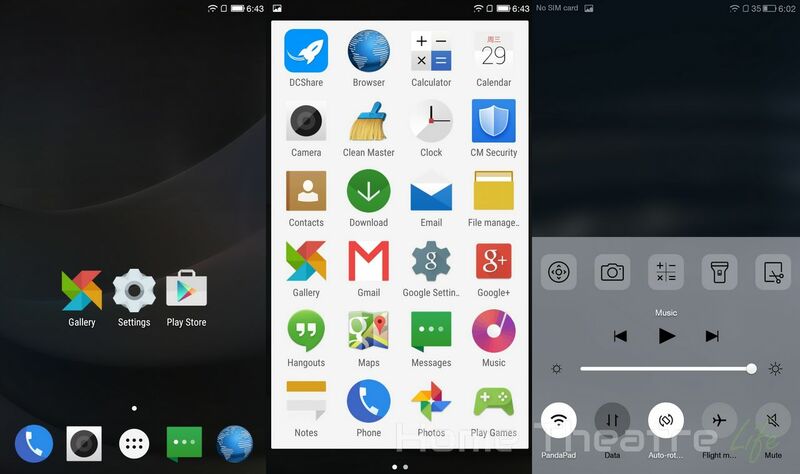 The launcher and app drawer essentially remains unchanged from Android 5.0. The app drawer still has it’s clean white backdrop which contrasts against the colorful app icons. A handy Settings menu can be accessed by swiping up from the bottom of the screen, offering shortcuts to a number of settings and apps. 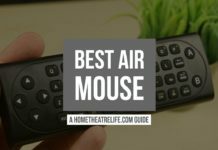 It’s almost identical to Apple’s offering and incredibly handy. 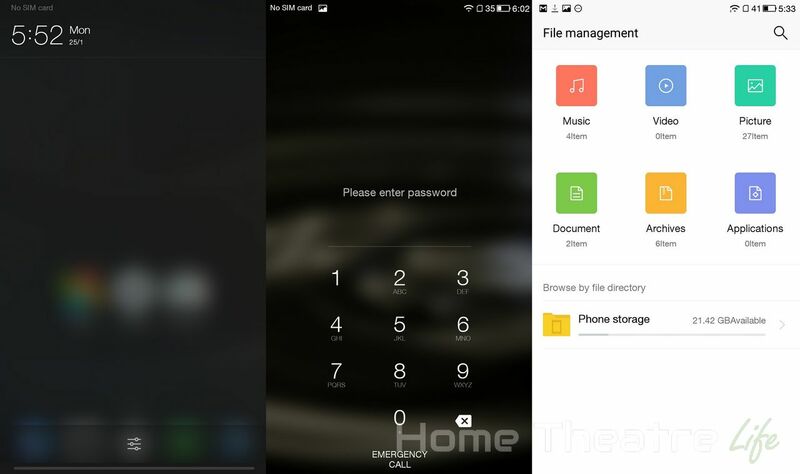 The ROM isn’t rooted but methods to install TWRP and root it are available. There’s a few pre-installed apps such as DCShare, Clean Master, CM Security and the UC Mini Browser. They may be useful to some but felt closer to bloatware to me. Only CM Security can be uninstalled without root access. There’s also a few elements of the ROM that haven’t been translated to English, such as the warning when you swipe down on the home screen or the date on the calendar icon but these are very minor annoyances and don’t affect the phone’s use at all. 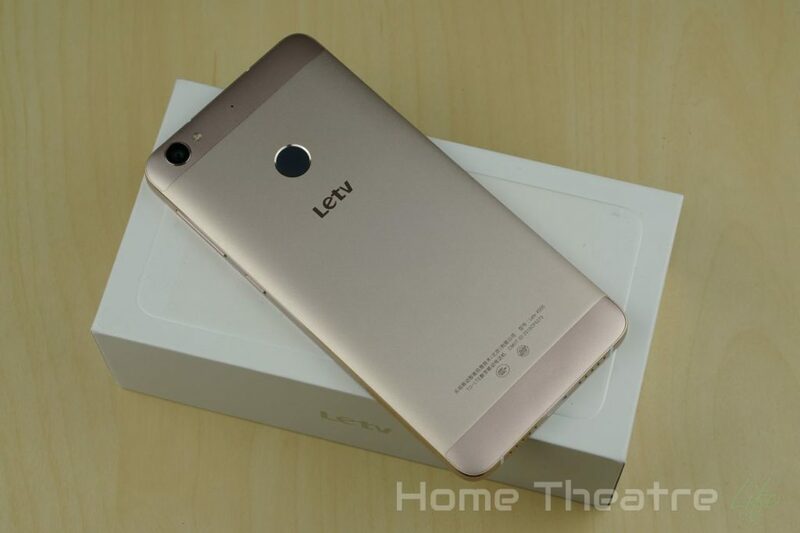 In terms of firmware, my unit shipped with version 5.5.007S, however 5.5.009S is currently available on the LeTV site. Interestingly, the stock ROM supports OTA updates but doesn’t include the Google Play store so it appears that vendors pre-installed a modified ROM to simplify things for the end user. Unfortunately, there’s no OTA updates as a result so you’ll need to flash an updated ROM via the stock recovery or install the stock ROM and Google Play yourself if you want OTA updates. In terms of performance, the Helio X10 handles the OS fantastically. 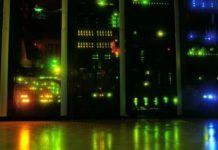 I didn’t experience any slowdown, apps launched rapidly. It was really a great experience. The 5.5 inch 1080p display is fantastic. It’s beautifully bright and offers excellent viewing angles. Coming in at 401ppi, text is nice and sharp whilst colors are vibrant – even in direct sunlight. Watching movies was bliss, with solid detail and clarity. Even at the most extreme viewing angles, colors stayed vivid and didn’t suffer washout like some panels. The included camera app is heavily inspired by the Apple’s. Swiping left and right switches between various modes such as Slo-Mo, Video, Photo and Pano. There’s a few filters available for photos that are applied live. You can also set exposure and focus separately which is a nice bonus. There’s also a a voice activated shutter that can be triggered by saying “Photo” or “Cheese” however, I found the performance of this function mediocre. Whilst I had a 50% success rate saying “Cheese”, no matter how much I screamed “Photo”, it refused to take a shot. However, its difficulty could be due to my sweet Australian accent rather than any issues with the software itself. 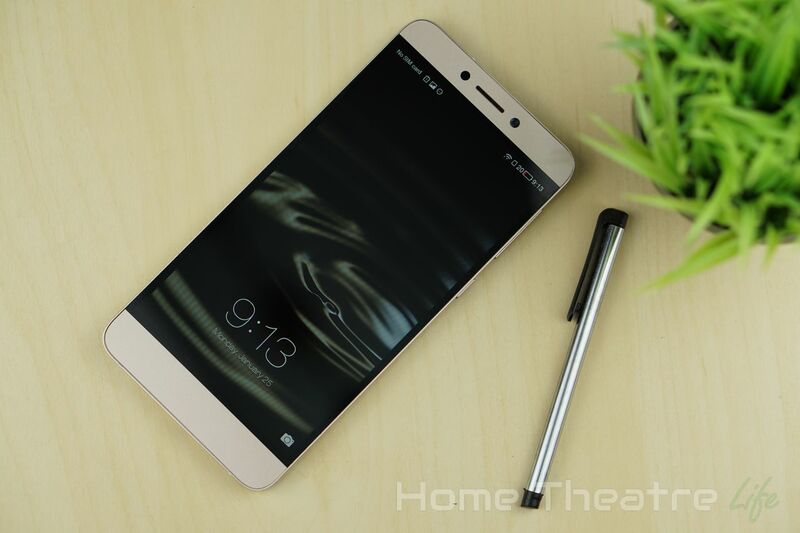 The LeTV 1S’s 13MP rear camera is capable of taking some respectable shots. Photos in bright light offer good detail and clarity. Colors are nice and vibrant. However, low light performance is disappointing, with images appearing noisy. Apparently, the latest firmware update improves the camera quality however. The phone comes with 32GB of storage which should be plenty for most, but its disappointing that there’s no way to expand the storage with a micro SD card slot. It’s a painful absence and one that shouldn’t be here in 2016. 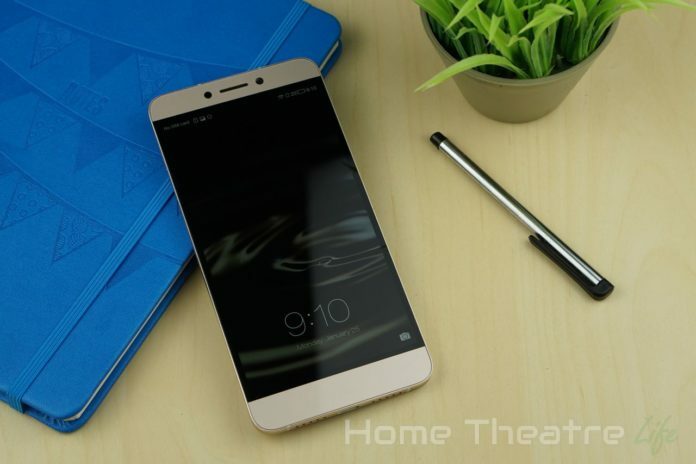 The LeTV 1S’s rear fingerprint sensor is fantastic and a massive timesaver for those who like to keep their smartphone secure. Registering your fingerprint is straightforward, tapping your fingerprint a few times to register it. It’s far easier than Apple’s process for its TouchID sensor which is far more involved. After registering your fingerprint, a brief tap on the fingerprint sensor will unlock the phone, regardless of whether the screen is on or off. It’s impressively quick, unlocking your phone in a fraction of a second. The accuracy was solid too, with failed reads only occurring a couple of times. 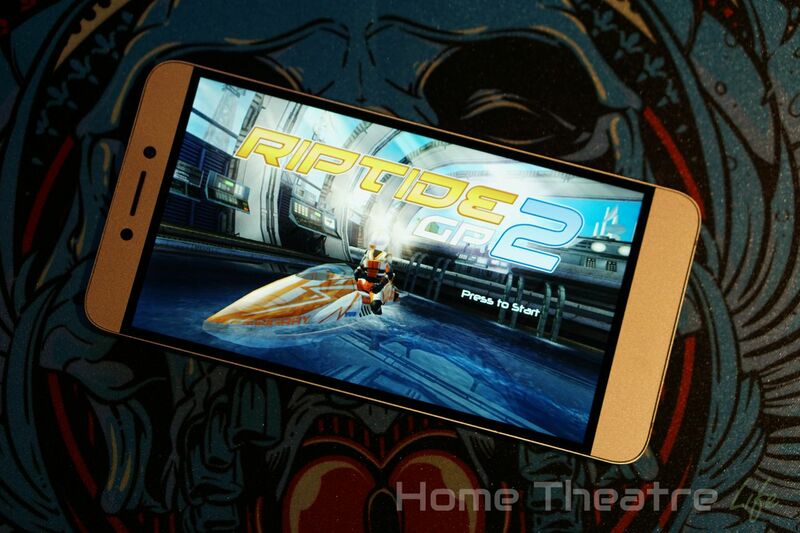 Gaming on the LeTV 1S was excellent, handling everything I threw at it. 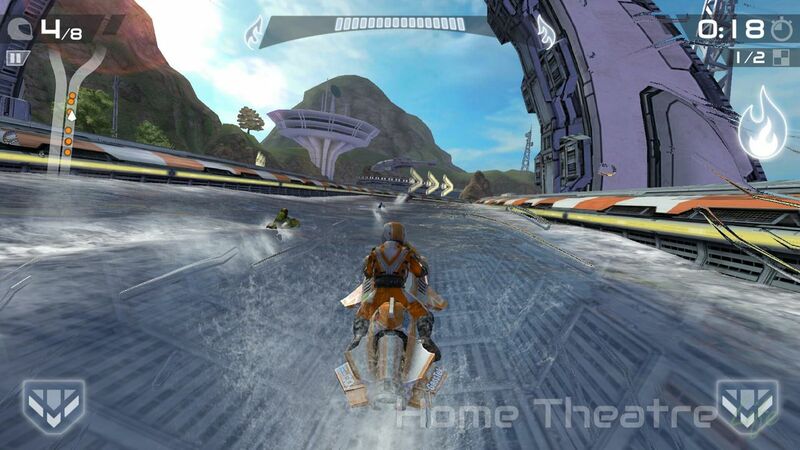 Beach Buggy Racing and Jetpack Joyride were silky smooth at maximum settings. Even more demanding titles such as Riptide GP2 and Asphalt 8 didn’t miss a beat at their maximum so gamers will be well-served by the LeTV 1S. 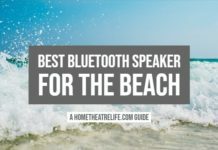 The included speaker is surprisingly decent. It still suffers the same issue as nearly all tablet and smartphone speakers in that it lacks bass, making audio sound very treble heavy. That said, clarity is very good and volume is loud enough for both calls and watching movies/listening to music. 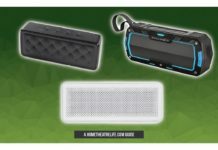 It’s definitely not a substitute for a proper Bluetooth speaker though. Battery life was pretty good. 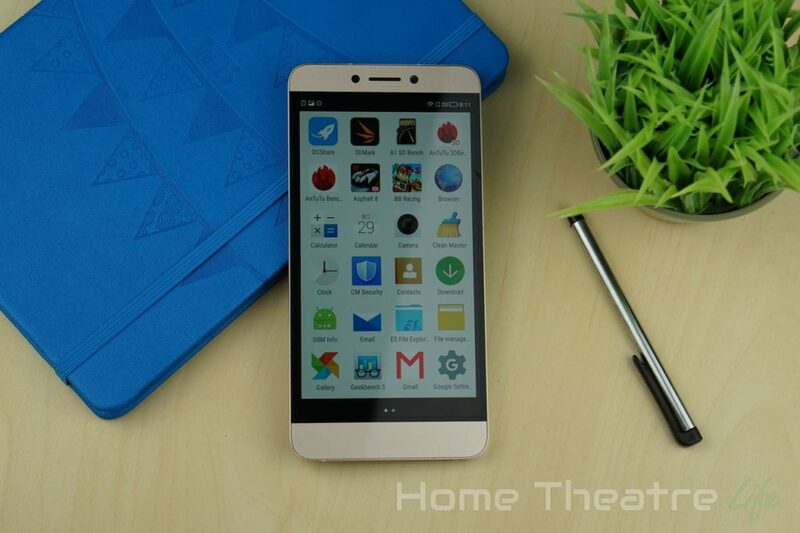 The LeTV 1S’s 3000mAh battery was able to last an entire day of regular use with plenty of battery life to spare. It’s built-in though so carrying a spare battery is not an option. 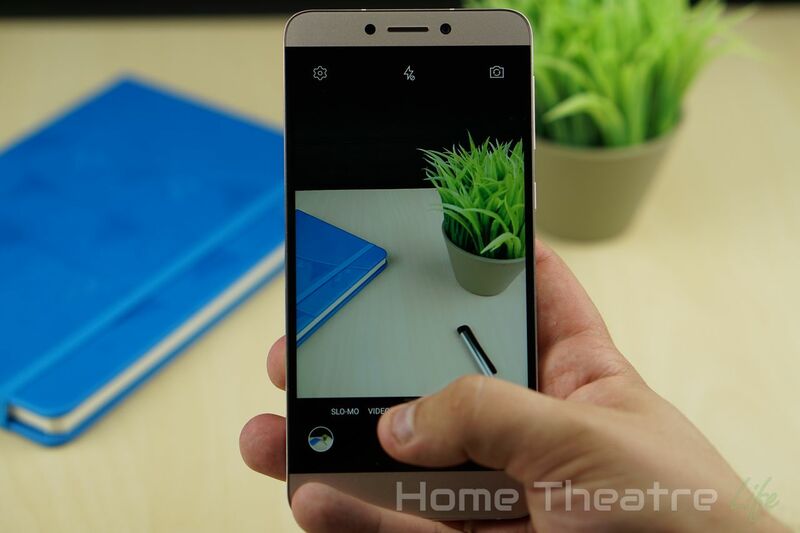 According to GeekBench’s Battery Life benchmark, the LeTV 1S scored 3038 with a runtime of 5 hours and 53 minutes,comparable to devices such as the OnePlus One and Sony Experia Z3. I was surprised when I ran 3DMark’s Ice Storm Extreme and it said that the benchmark had been maxed out! Scores were impressive across the board. The LeTV 1S is alot of phone for under $200. You’re getting a device that combines excellent build quality with performance to match. 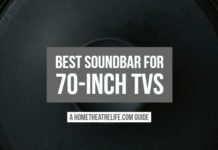 Though there’s some a couple of rough edges such as average low light camera performance, they’re far outweighed by the sheer performance and value you’re getting for a budget price. 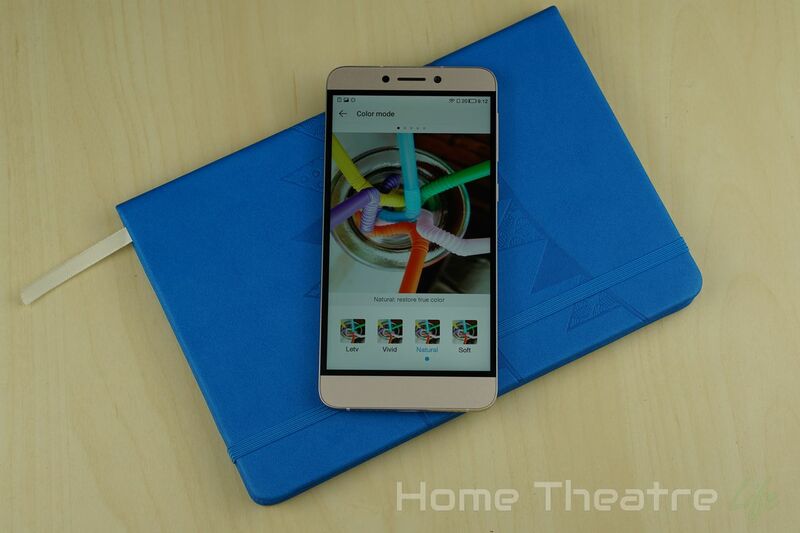 From the excellent screen to the amazing performance of the Helio X10, the LeTV 1S is a winner. Well recommended! 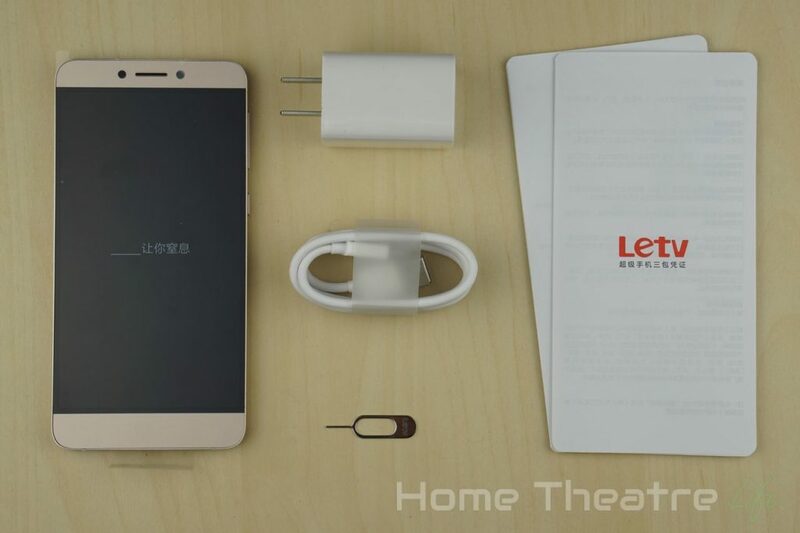 The LeTV 1S is available from GearBest for around $200. 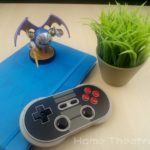 Use coupon “Le1SGloden” (it’s not a typo) to get it from their Hong Kong warehouse for just $197.89 using the below button. An impressive amount of phone for $200 and well-recommended for those looking for a powerful phone on a budget.